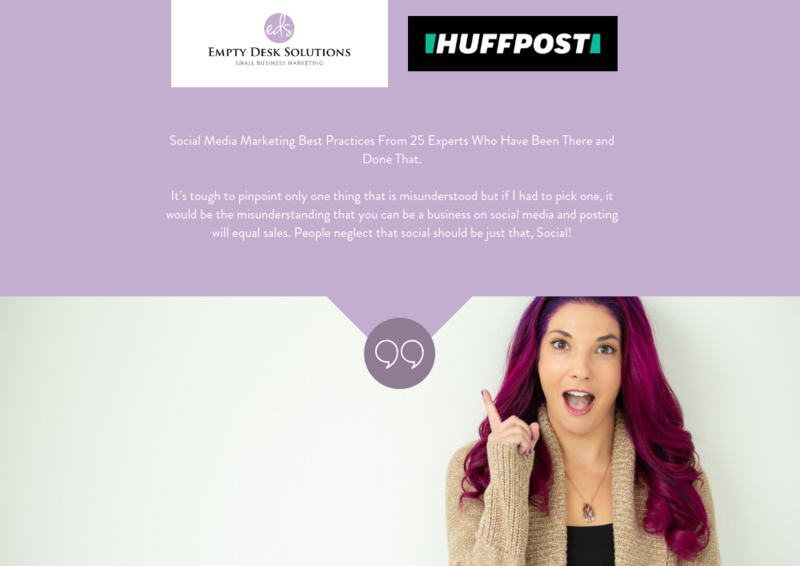 Social Media Marketing Best Practices From 25 Experts Who Have Been There and Done That. am a huge fan of learning from others and my latest mission is to learn more from the best social media managers around the globe. I didn’t have any easy way to reach out to talented, social media managers for an interview, so I started looking at active FB Groups. I soon found an active community of social media professionals on the Social Media Managers FB Group who discuss every aspect of being a social media manager. I reached out to one of the admins, Sean Webster, about this article and he gave me the thumbs up to post on the group. The response to my request was beyond amazing and I had a tough time selecting the best responses! I started with asking for 5-7 participants, but after I received over 100 requests, I chose the top 26! Q: What is the most misunderstood aspect of your job? 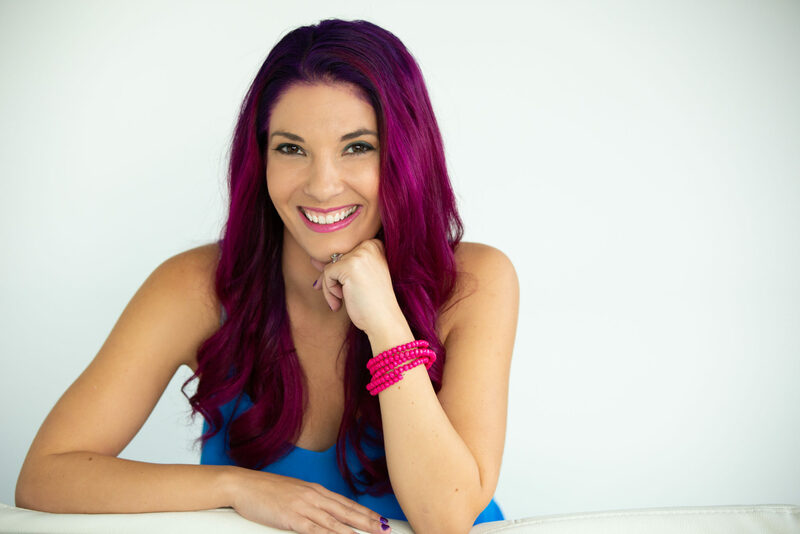 It’s tough to pinpoint only one thing that is misunderstood but if I had to pick one, it would be the misunderstanding that you can be a business on social media and posting will equal sales. People neglect that social should be just that, Social! If a brand isn’t showcasing their personality and bringing value with their content, there will be very little in the way of sales. A close second would be how to interpret a ‘return’ on a companies social media investment.